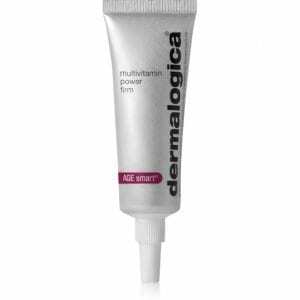 Quickly lift, firm, smooth and brighten to wake up tired, aged eyes. 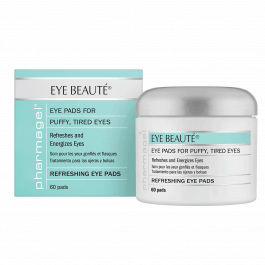 Pharmagel Eye Beauté eye pads contain botanical-based ingredients that help reduce the appearance of tired eye tissue to reveal youthful, beautiful eyes. Eye Beauté lessens the look of eye puffiness and sagging tissue often associated with aging and environmental stress that result in unsightly bags or pouches around the eyes. 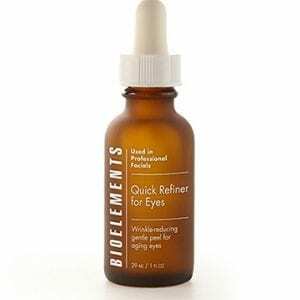 Botanical-based Eye Beauté is fragrance-free, oil-free and hypoallergenic. 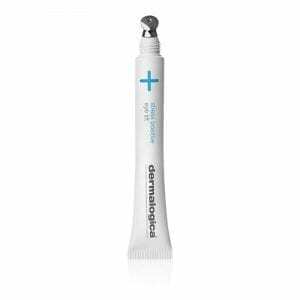 It will not dry or strip delicate eye area tissue. 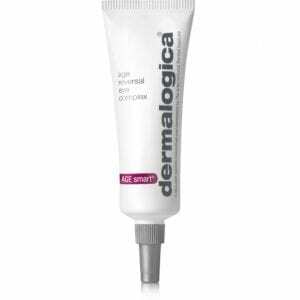 The Eye Contour Serum brings back a youthful look to your eyes with its anti-aging ingredients.